On 19th August the Auckland Council will decide whether to accept the Unitary Plan Panel’s recommendation to allow 750 to 1000 more houses on the southern side of the estuary. Please copy the letter below from the Okura Action Group and email it to the councillors listed at the end. Okura – Long Bay is currently being polluted by irresponsible developers to the detriment of future generations – video by Geoff Reid. 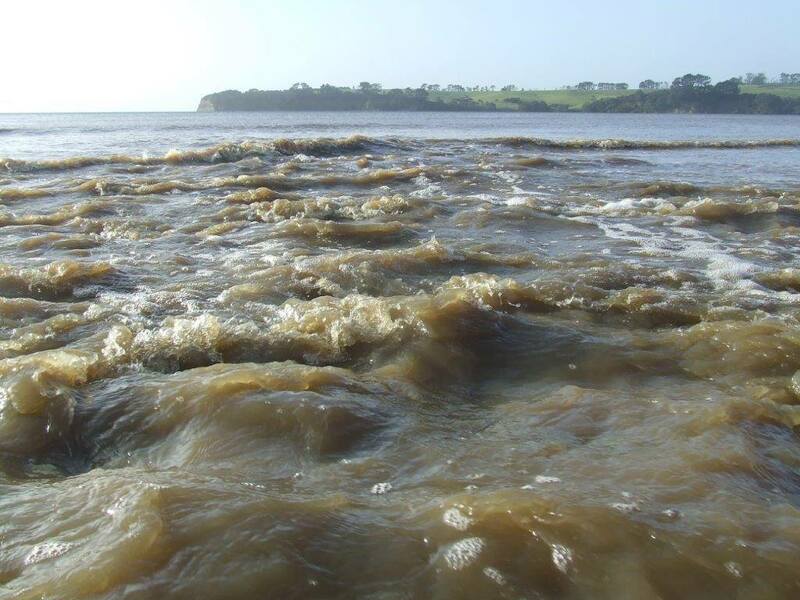 Sediment run-off into the Okura Estuary, part of the Okura Long Bay Marine Reserve.